The Hauraki Gulf is a region of exceptional natural beauty and abundant recreational opportunities. A third of all New Zealanders live nearby, and many others come from around the country and overseas to enjoy the beaches, islands and waters. Exploring the Hauraki Gulf is an informative and handy guide for visitors and locals alike. 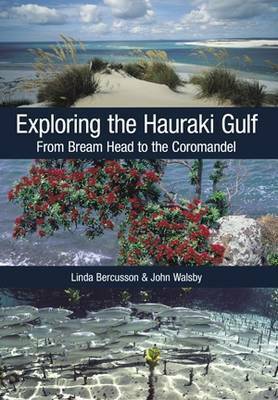 Previously published as The Hauraki Gulf: From Bream Head to Cape Colville (Shoal Bay Press, 1999), this useful book has been extensively revised and greatly expanded to include the most up-to-date information.